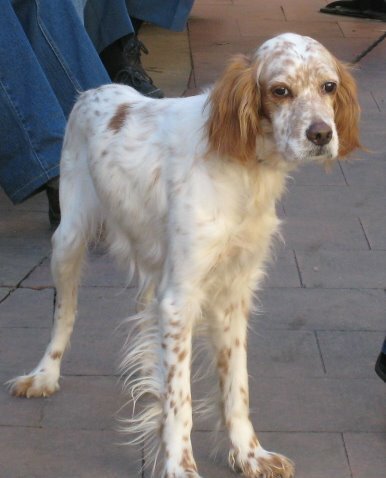 RIVIERA DOGS: Who is a beautiful dog, then? Who is a beautiful dog, then? 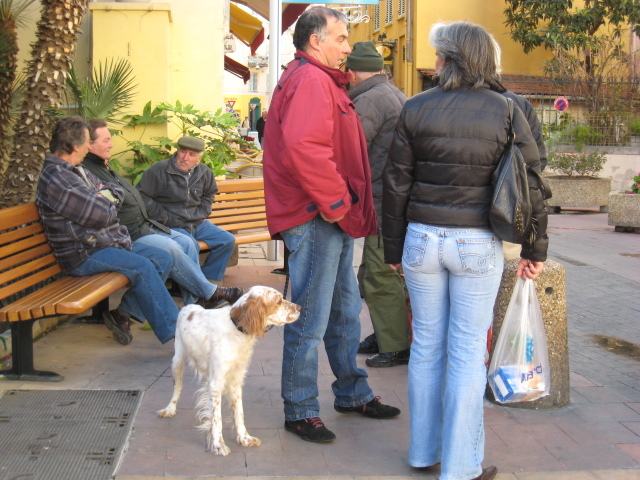 This beautiful setter was standing with his owner in the centre of Menton. What a truly beautiful face.